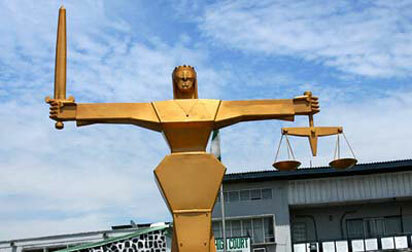 Three distinct courts in Nigeria carry the appellation of the name “High Court”. 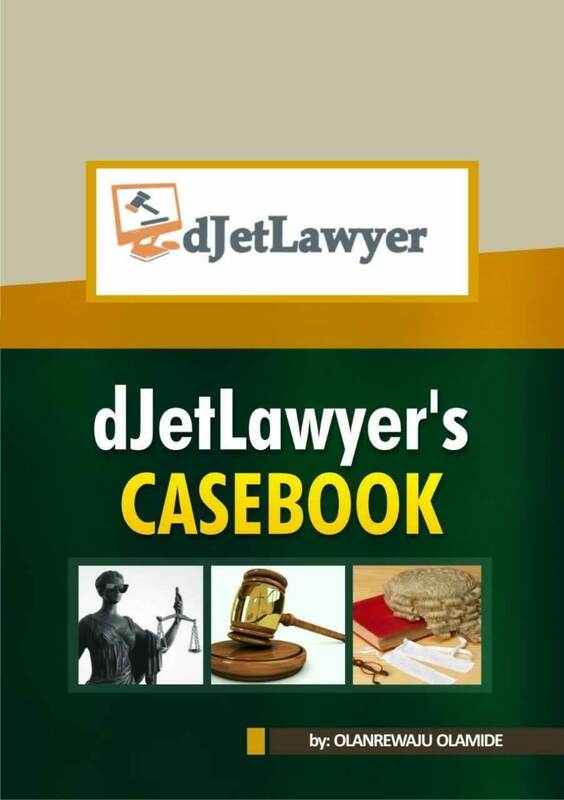 These courts are the Federal High Court, State High Court and the High Court of the Federal Capital territory. Of these three courts, that of the state and the FCT are similar. The only difference is that the High Court of the FCT is the “state court” for the Federal Capital Territory. The Federal High Court, on the other hand, deals with matters that are generally federal in nature. This is the High Court for the federal capital territory. Its physical jurisdiction extends to causes of actions that arise within the geographical confines of the Federal Capital Territory. The jurisdiction of this court is subject to the jurisdiction of the Federal High Court as stated in S.251. This court has jurisdiction to hear civil and criminal cases brought before it. It is also provided in S.257 (2) that it can hear criminal and civil cases in exercise of its appellate supervisory jurisdiction. This appellate jurisdiction is in regards to hearing appeals from lower courts like the magistrate and district courts. The appointment of Justices is by the President on the recommendation of the NJC. Before a person can be qualified to be appointed as a judge of this court he must have been a legal practitioner for not less than 10 years. This court is headed by the Chief Judge of the FCT. The appointment of a person to the position of Chief Judge of the High Court FCT is by the President on the recommendation of the National Judicial Council (NJC) subject to confirmation by the senate. This Court that has special jurisdiction in relation to matters concerning the Federal government. Cases in relation to banking. Like cases between banks and cases for or against the CBN. This precludes cases between an individual customer and his bank. Cases in relation to the operation of the CAMA. Cases in relation to aviation and safety of aircraft. Cases in relation to arms and ammunitions. The appointment of a person to the position of the Chief Judge of the Federal High Court is by the President on the recommendation of the NJC subject to confirmation by the Senate. The appointment of judges for this court is by the President subject to the recommendation of the NJC. Before a person can be qualified to be appointed as a judge of the Federal High Court, he must have been a legal practitioner for not less than 10 years. This is the High Court of a state. Each individual state has its own Court headed by a distinct Chief Judge. The State High Court of a particular state has jurisdiction on causes of action that arise within that state. The jurisdiction of this court is subject to the jurisdiction of the Federal High Court as stated in S.251. The State High Court has jurisdiction to hear civil and criminal cases brought before it. It is also provided in S.272 (2) that it can hear criminal and civil cases in exercise of its appellate supervisory jurisdiction. This appellate jurisdiction is in relation to the hearing of appeals from lower courts like the magistrate and district courts. The appointment of Justices of the State High Court is by the Governor on the recommendation of the NJC. Before a person can be qualified to be appointed as a judge, he must have been a legal practitioner for not less than 10 years. The appointment of a person to the position of Chief Judge of a State High Court is by the Governor of that state on the recommendation of the National Judicial Council (NJC) subject to confirmation by the house of assembly.